Lupine Lighting Systems Rotlicht/REDLIGHT Tail-light: Bright, and BRIGHTER STILL with its genius functions - With incredible 160 Lumens of red light output, this is probably the most powerful tail light with an integrated battery - Brake Light - When you brake, the built in acceleration sensor turns the light brighter to gain more attention on the streets - Brightness Sensor - for example, as a car comes closer, the light turns brighter! You will not be overlooked on the streets anymore! Brightness redefined With the Lupine ROTLICHT (german for red light) it's not only bright in front of you but also behind you. With incredible 160 Lumens of red light output this is probably the most powerful tail light with integrated battery. Light Modes The ROTLICHT comes with 4 different Light modes 1. Steady Light 2. Flash Light 3. Wave Pulse Light 4. 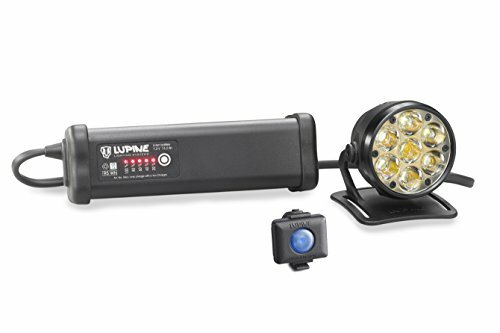 Pulse Light All light modes can be adjusted in intensity from 0.1W (10 Lumens) to 2W (160 Lumens). Genius Functions In addition to the incredible brightness, the ROTLICHT has some incredible features - like a brake light and brightness sensor. With this light you won't be overlooked anymore on the streets. Brake Light When you brake, the built in acceleration sensor turns the light brighter to gain more attention on the streets. Brightness Sensor Automatic ambient light adjustment. If for example a car comes closer, the light turns brighter. Easy and Quick Mounting Due to the EPDM strap, the ROTLICHT can be mounted on seat-tubes from 22 - 55mm diameter. Other mounts will come soon. 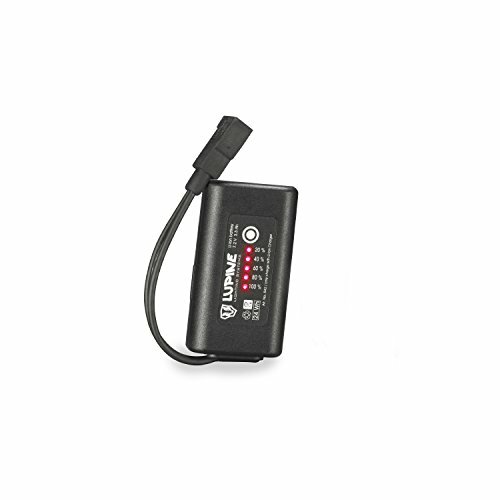 The 3.3 SmartCore battery comes with powerful electronics: simply push the control panel and the remaining battery capacity will be indicated in increments of 10%. The advantage is obvious: the capacity can be checked at any time, whether the battery is in use, being charged, or has been laying in the hall for two weeks waiting for the next adventure. This battery also features an integrated balancing function to increase battery performance and life. With the 3.3 Ah SmartCore battery, you can run a Piko or Neo X2 light for two hours on maximum power (1200 Lumen) and up to 58 hours on minimum power (50 Lumen). 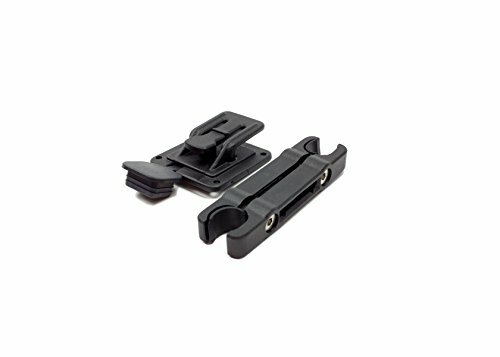 Mounts to all headbands with FastClick Systems, which allows a change of batteries within a second. 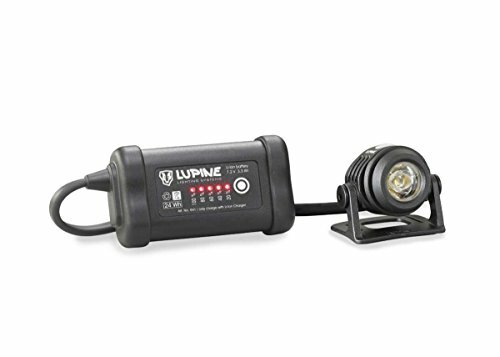 This long-lasting, durable battery is ideal for powering Lupine Lighting System LED lights for hiking, climbing, biking, caving, hunting and photography adventures. Easy to transport in a bag, and can charge any USB device. It is here- a new generation Piko that is better by every standard. 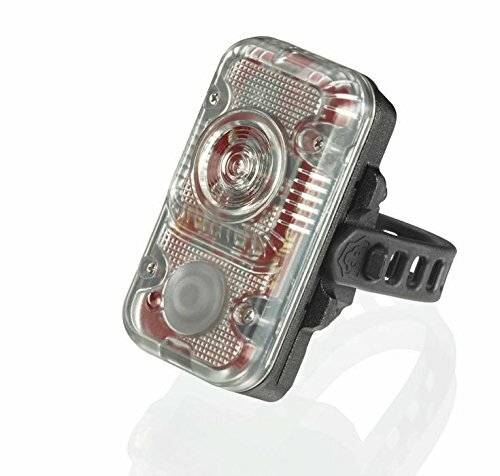 The Piko 4 SmartCore Helmet Light has been completely redesigned to increase peripheral illumination and range. 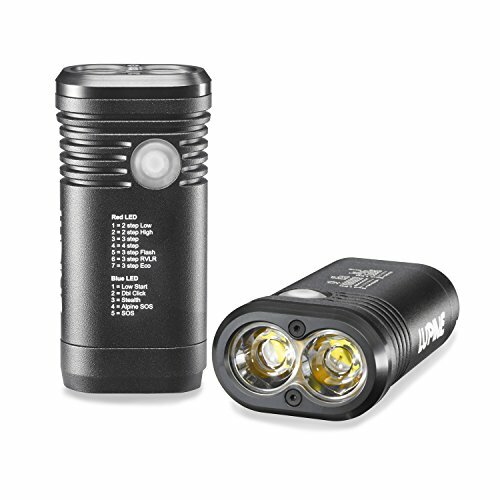 It now packs a powerful 1800 lumens into an extremely durable, lightweight aluminum body that weighs just 55 grams. SYSTEM INCLUDES: Piko 1800 Lumen aluminum LED lamp head, 3.3 Ah Hardcase Battery, helmet mount, 120 cm extension cord, Wiesel charger, Flexible Lupine hook and loop fastener strap, Manual. It is here- a new generation Piko that is better by every standard. The Piko R 4 Helmet Light with Bluetooth control has been completely redesigned to increase peripheral illumination and range. And, it packs a powerful 1800 lumens into an extremely durable, lightweight aluminum body that weighs just 55 grams. SYSTEM INCLUDES: Piko 1800 Lumen aluminum LED lamp head, 3.3 Ah Hardcase Battery, Bluetooth remote, bluetooth remote mount, Helmet mount, 120 cm extension cord, Wiesel charger, velcro strap, Manual. The brightest helmet lamp in the world has just become even brighter. Our top model emits an almost unbelievable 5000 lumens, outperforming everything you might have seen, by far. In addition to the Betty R's extensive light setting options, the revolutionary Bluetooth wireless remote offers unprecedented control of light levels with the simple push of a button mounted to your wrist, handlebar or via the Lupine Smartphone App for Android and iPhone. With this floodlight you are the King of the Night. The Betty mounts to a bike helmet or handlebar. Betty R 14 comes with a Betty R lamphead, Helmet mount, 31.8mm Handlebar mount, Peppi V5 bar-mount for the remote button, 13.2Ah SmartCore battery, Charger One with AC power supply and 12VDC power adapter, 120cm/4ft extension cable, and large carry-case. The Neo 4 Smartcore packs full Lupine technology into the smallest and most affordable lamp that we have ever built. 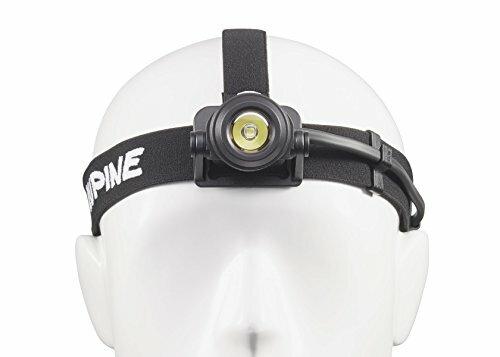 This powerful headlamp comes equipped with up to 80 hours of battery life, active thermal management, five different light modes, and 900 true and tested lumens packed into an extremely robust, compact aluminum body. The Neo is only weighing 50 grams, so it is barely noticeable on your head even after hours of wearing it on your head. In addition we integrated a red light, for inconspicuously reading maps, and particularly effective optics. SYSTEM INCLUDES: Neo 900 Lumen aluminum lamp head, 3.3 Ah Smartcore battery, helmet mount, Wiesel V4 battery charger, 120 cm extension cord, short velcro strap, long velcro strap, white diffusor cap (for improved visibility in fog/rain and indoor use), and Neo manual. NEW 2018 Neo is our most compact lamp. But, with ultra-bright 900 lumen LED output, beam distance of 120 meters, active thermal management, and five light modes, the power of Neo is not to be underestimated. The Neo is only weighing 50 grams, so it is barely noticeable on your head even after hours of wearing it on your head. In addition we integrated a red light, for inconspicuously reading maps, and particularly effective optics. In the Neo, a single CREE XM-L2 chip of the latest generation performs impressive 900 lumens. The SmartCore Battery with capacity display shows you exactly how far you can go with your power. The ROTLICHT Seat Rail Mount Kit securely places the Rotlicht Taillight below the saddle. With the simple push of a button, you can easily unlock your light and charge, if necessary. Suitable for new and older Rotlicht light models. 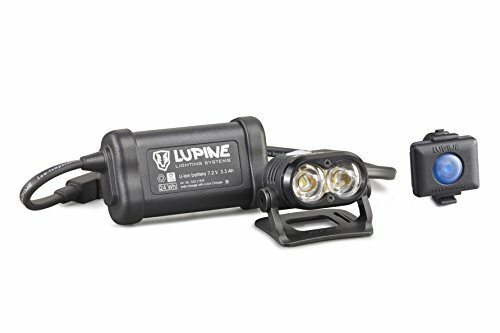 The Lupine Lighting Systems ROTLICHT bicycle tail light, German for 'red light,' is not only bright in front of you, but also behind you. With incredible 160 Lumens of red light output, this is probably the most powerful tail light with integrated battery. In addition to the incredible brightness, the ROTLICHT has some incredible features - like a brake light and brightness sensor, for maximum visibility and safety on the road at night. 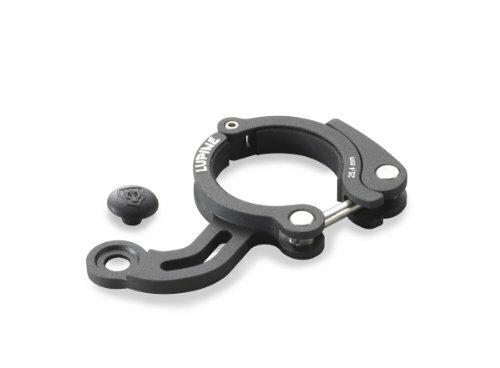 The Rotlicht Seat Rail Mount comes with a small allen key, which is needed for initial setup. 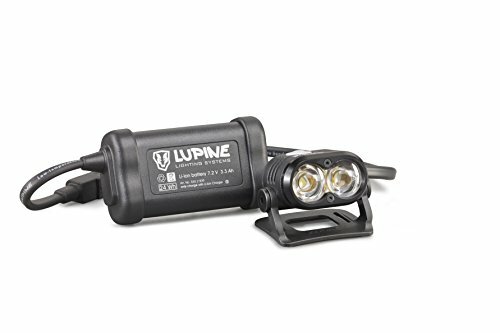 Compare prices on Lupine Lighting at ShopPlanetUp.com – use promo codes and coupons for best offers and deals. We work hard to get you amazing deals and collect all available offers online and represent it in one place for the customers. Now our visitors can leverage benefits of big brands and heavy discounts available for that day and for famous brands.